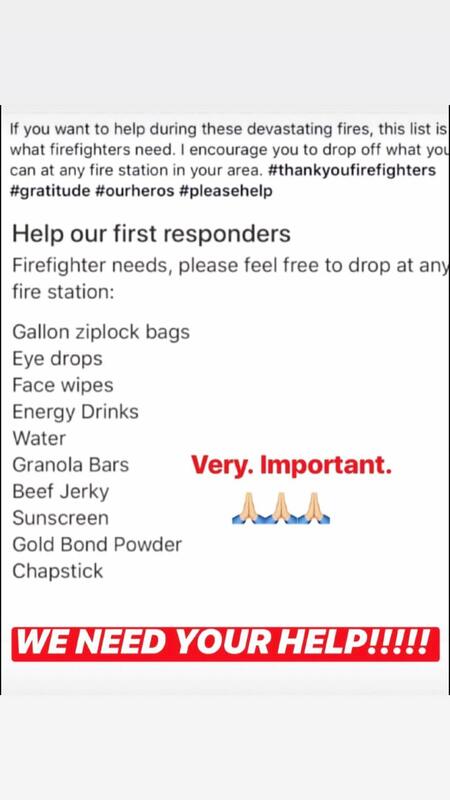 Khloe Kardashian is doing what she can to help the brave firefighters trying to contain the Woolsey Canyon fire — and she wants others to do the same. The Keeping Up With the Kardashians star took to her Instagram Story on Saturday to document her trip to a CVS Pharmacy in Calabasas, California, where she picked up supplies for those working on the frontlines. 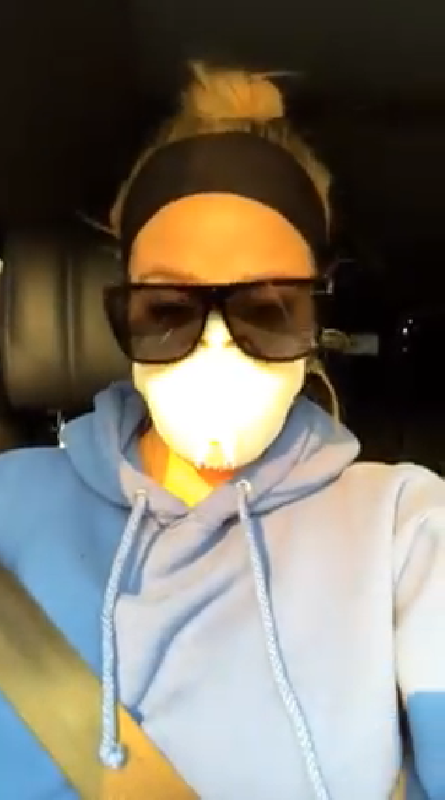 Khloe offered another update after dropping off supplies at the fire station. “It is getting a little scarier out here. It looks like things are picking up again, but everyone stay safe and just, this reminds you of what’s important,” she said.